Our Branding Package is everything you need to take your brand to the next level! Our brand expert will work with you one on one to create a stunning custom logo + one of a kind complimenting branding elements that captures your unique voice and style of your business. 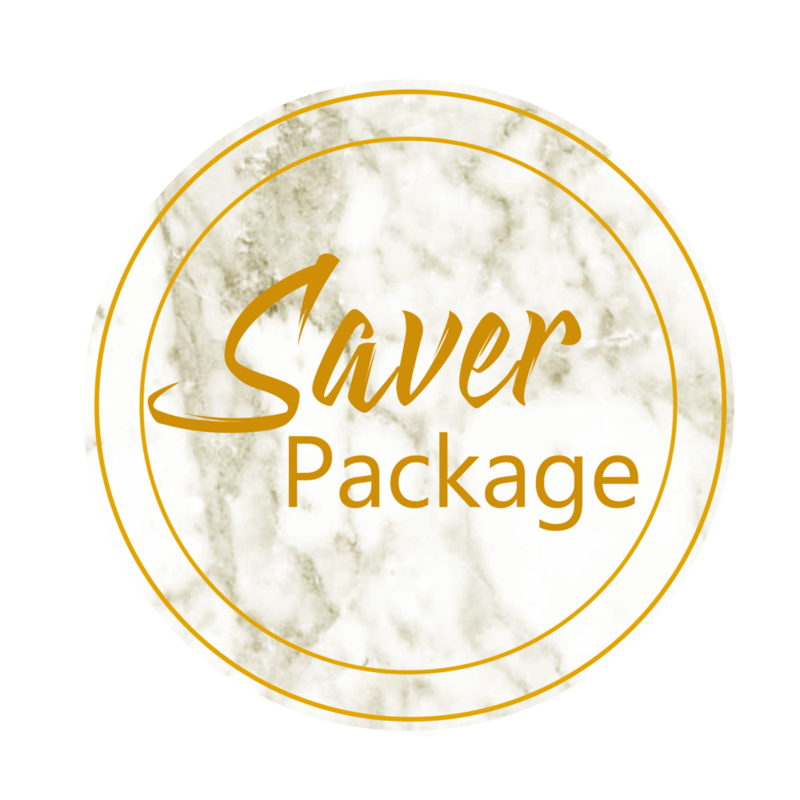 This package includes everything you need for a beautiful, professional and unique brand that reflects your visions, speaks to your clients and grows your audience. Think you'd like to have a look at our a la carte services? We are committed in delivering timely, hassle-free, QUALITY marketing pieces for your business. We want to help you maximise each day and ultimately fulfil the vision you have. Feel free to request a free and no obligation quote at +65 9647 9767 (WA/text). Not too sure of what your business needs? or.. Looking for a custom quote? All of our packages are adaptable to your unique needs. Book a complimentary consultation by filling out the form below.